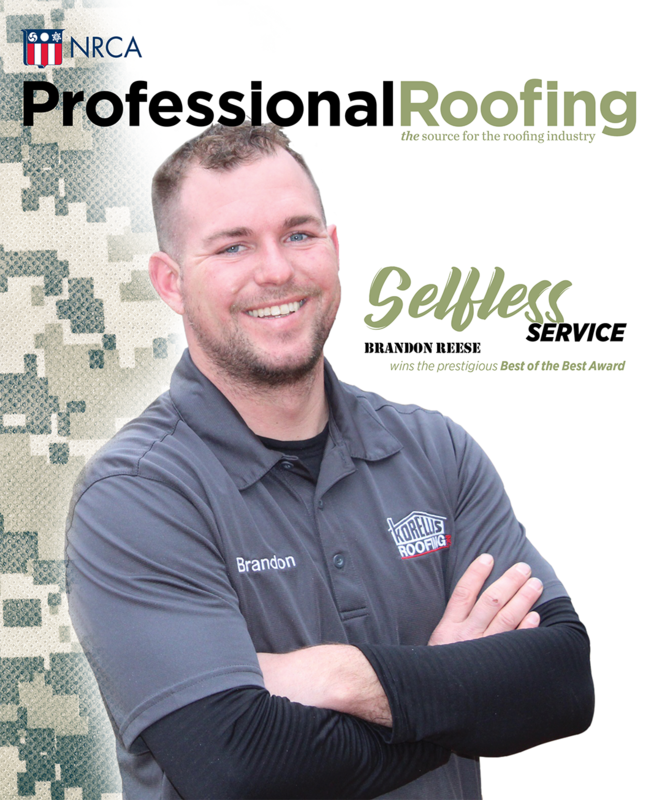 Frost Roofing Inc., Wapakoneta, Ohio, recently joined forces with No Roof Left Behind,™ a nationwide program designed to help communities organize and rally around a local family in need. The program provides a local roofing contractor the framework to install a new roof system at no cost to a deserving homeowner. Using social media, Frost Roofing accepted nominations for candidates. The candidates were narrowed to four, and the community voted for the winner. Votes were so close, Frost Roofing provided new roof systems to the winner and the runner-up. 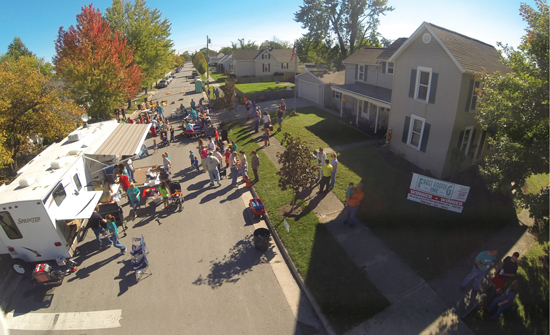 To celebrate, Frost Roofing held a roof system installation party with free food, prizes and activities for kids.